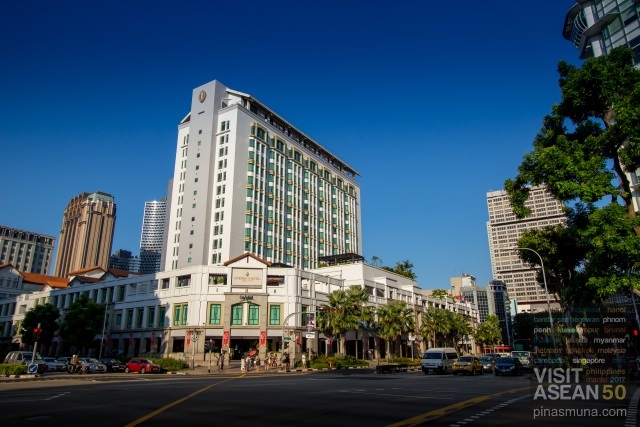 InterContinental Singapore (新加坡洲际酒店) is a luxury hotel located in Singapore's heritage district of Bugis. InterContinental Singapore forms part of the Bugis Junction integrated development which also includes a shopping mall and an office building. 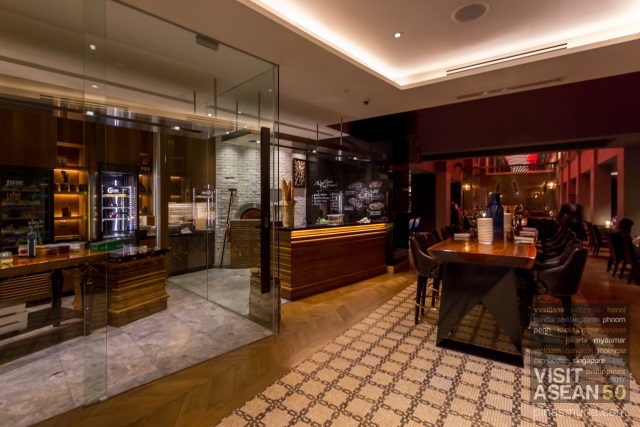 The property is also linked to the Bugis MRT Station, making InterContinental Singapore an ideal accommodation for both business and leisure travelers. 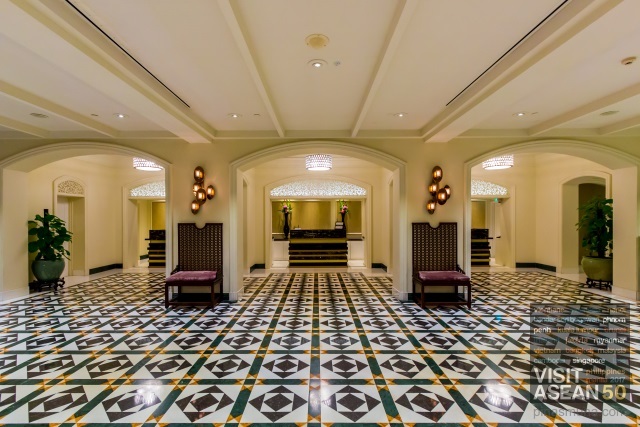 Arriving at the hotel's lobby would feel like stepping into a grandiose Peranakan house fitted witn vintage tiles and velvet covered chairs. 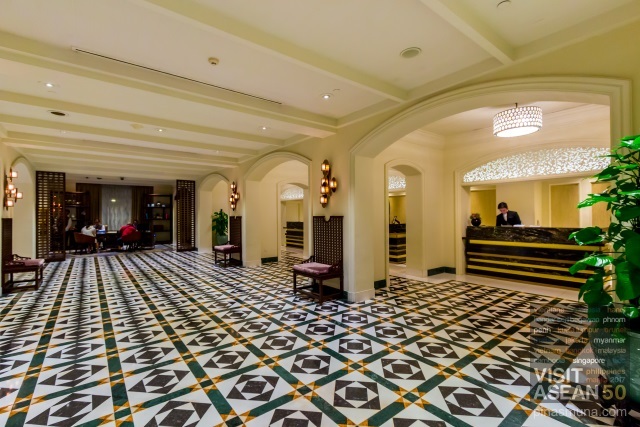 Straight ahead is the front office where hotel associates would process the check-in of arriving guests. 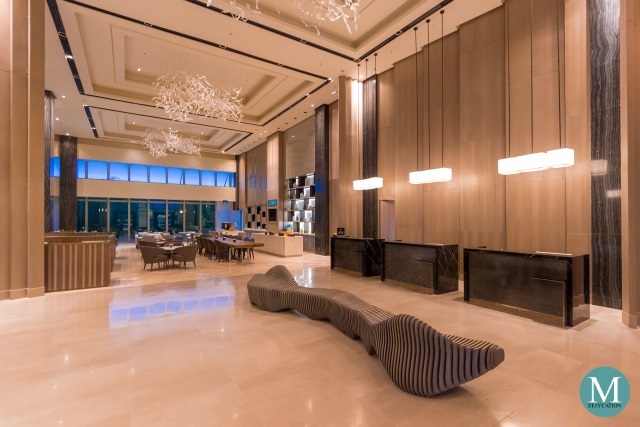 To the left is the Concierge Lounge which offers comfortable seating for guests wait for their room to get ready. 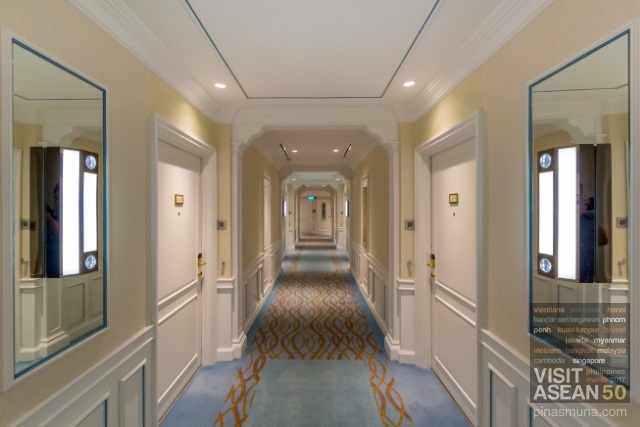 Guests staying in Club InterContinental room and suite categories will be assisted by the concierge from the lobby to the Club InterContinental Lounge where they will be accorded with a more personalized seated check-in complete with welcome drinks. VIP guests, frequent guests and club guests celebrating special occasion may also enjoy in-room check-in. 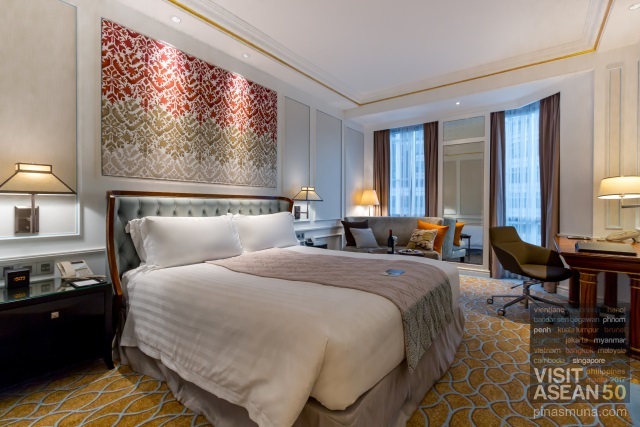 InterContinental Singapore features 403 elegantly designed guestrooms and suites inspired by the classic Peranakan houses and shophouses that used to line the streets of the area. The hotel's Main Tower features guestrooms and suites with heritage-inspired furnishings with modern day comfort. The Club Deluxe Room is the lead-in Club InterContinental Room category of InterContinental Singapore. Rooms in this category are located on the higher floors of the hotel. 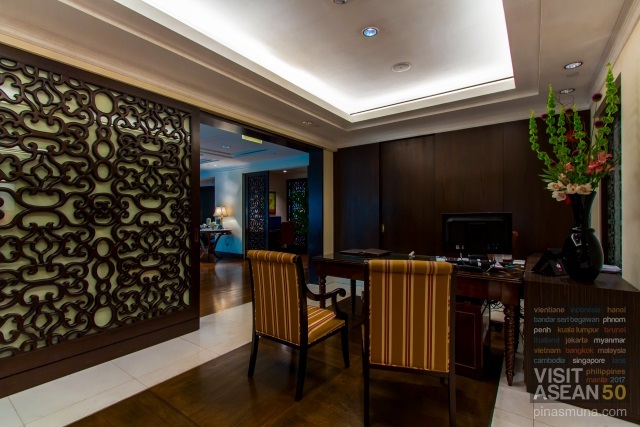 The Club InterContinental Lounge is located on the second floor of the hotel and is open daily from 6:30am to 10:30pm. 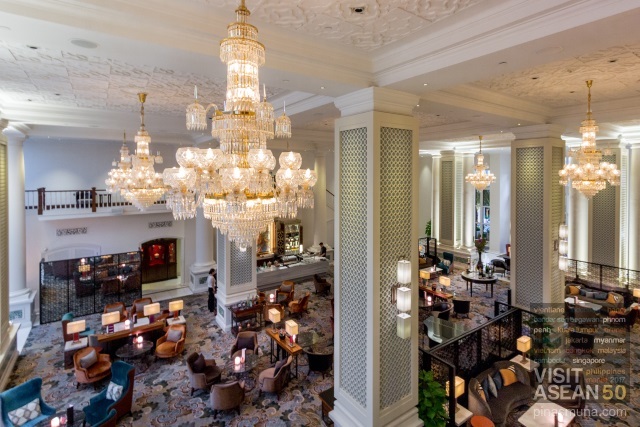 IHG Rewards Club members who are checked-in at the hotel enjoy a 20% discount on food and beverage. Terms and conditions apply. 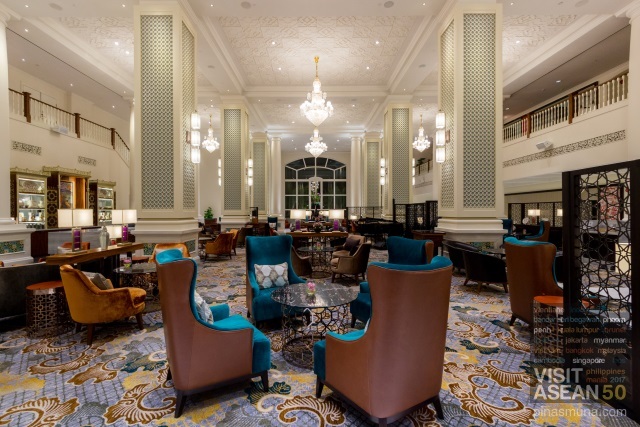 Guests staying in Club InterContinental room or suite categories can either have their breakfast at Club InterContinental Lounge or at Ash & Elm. The later has more extensive buffet selection, but it can also get very crowded at any time during the breakfast service. 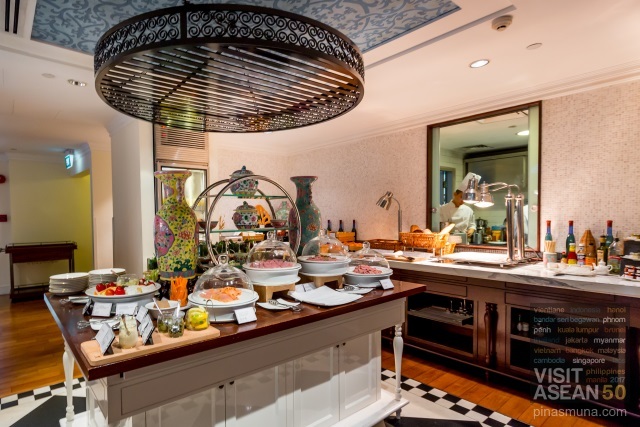 The Club InterContinental Lounge is an ideal breakfast venue for guests who seek a more private breakfast setting with more attentive and personalize service. The semi-buffet spread includes a variety of continental items such as breads and pastries, charcuterie and premium cheeses. There's also salad and fresh fruits. 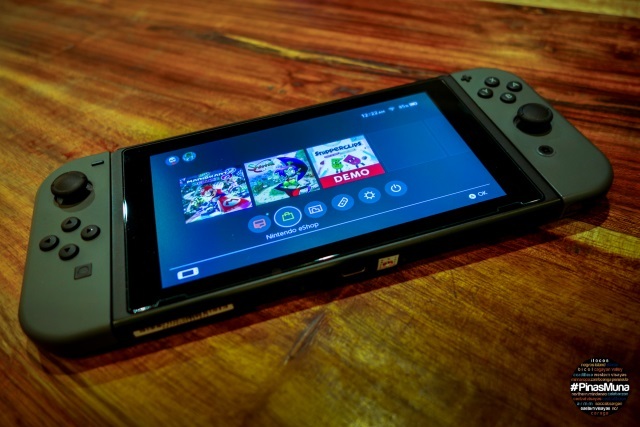 Guests can also order items form the a la carte breakfast menu which includes dishes such as omelettes, pancakes, waffles, French toast which can be served with sausages, bacon and hash brown. 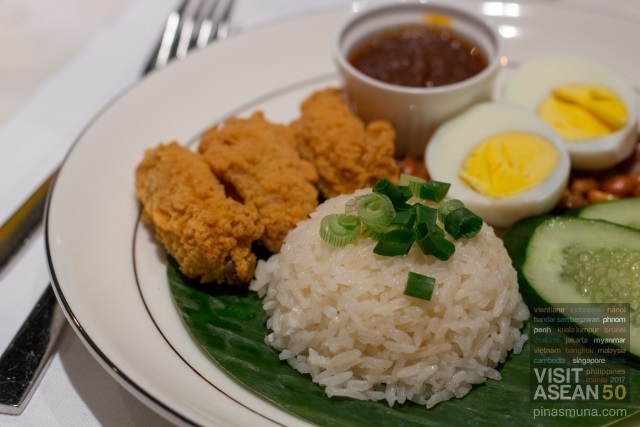 The menu also includes Asian dishes such as nasi lemak, congee and Japanese bento. 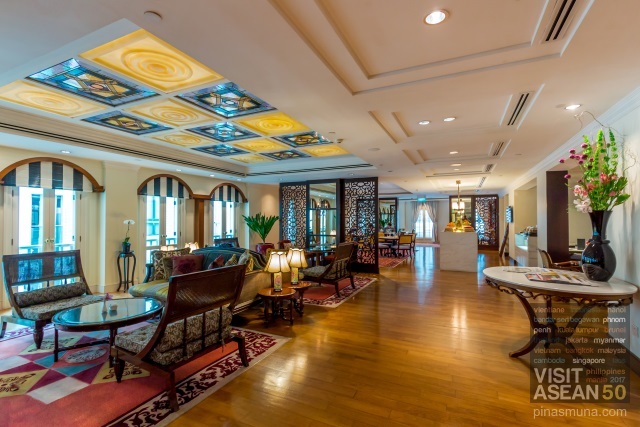 Guests at InterContinental Singapore can stay fit while on a business trip or holiday in Singapore through the hotel's health and wellness amenities. 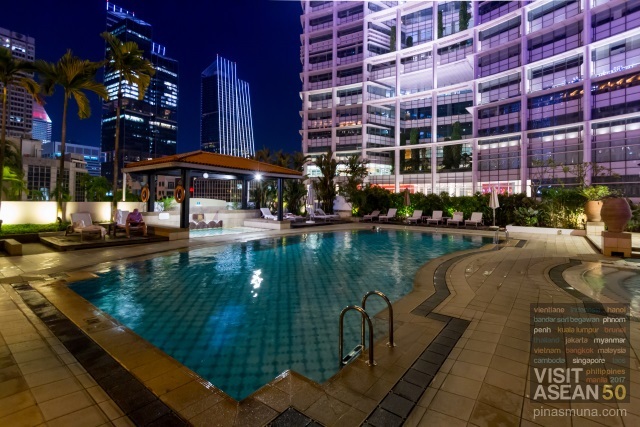 The hotel has an outdoor swimming pool which is open daily from 7:00am to 10:00pm. The hotel's Fitness Center is open 24 hours daily so that guests can do their workout anytime of the day or night, whether to start one's morning, or end one's day, or simply to fix a jet lag. The adjacent Bugis Junction Mall is directly accessible from the hotel. 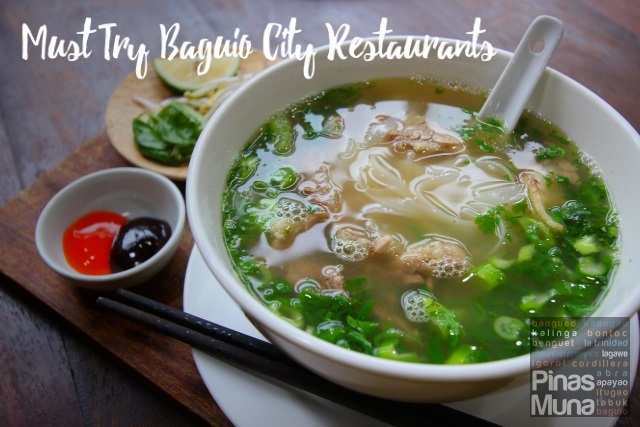 It features around 200 shops including around 70 restaurants and cafes. 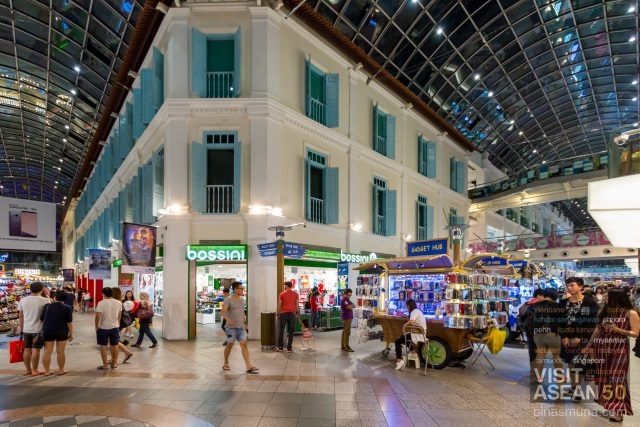 The interior of the mall resembles a neighborhood of shophouses which complements the overall heritage feel of the complex. Bugis Junction Mall is open daily from 10:00am to 10:00pm. 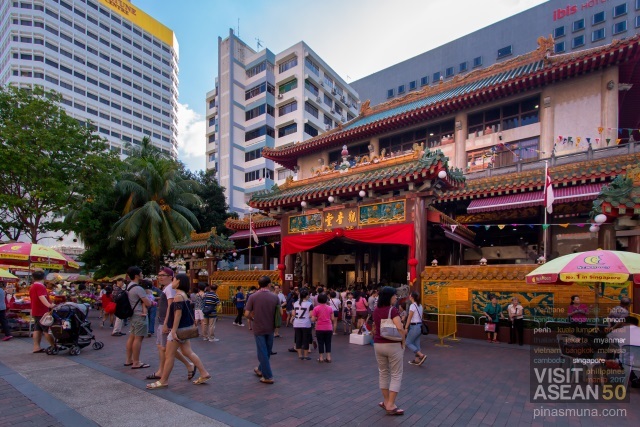 Guests who wish to learn more about the culture and heritage of Singapore can join the two-hour guided heritage trail walking tour hosted by InterContinental Singapore. A local guide will tour the participants to the nearby heritage sites including houses of worship and government buildings. Participants will also get a glimpse of the everyday life of Singaporeans, from their housing to their dining culture. The tour is free of charge and is scheduled every Saturday. 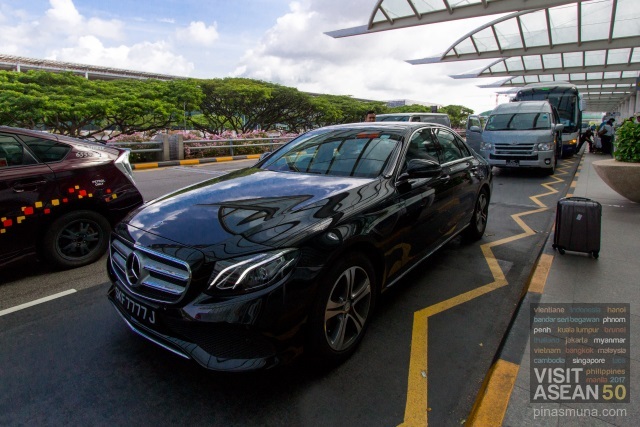 From Changi Airport, guests can either take a taxi or book a Grab/Uber car that will take them to InterContinental Singapore. Alternatively, guests can also take the MRT from the airport to Bugis MRT Station. The hotel is just a five minute walk away. 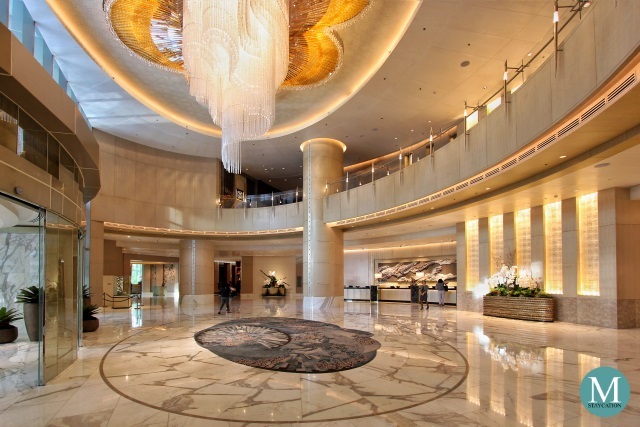 The most convenient way to get to InterContinental Singapore would be to book the hotel's airport limousine service. 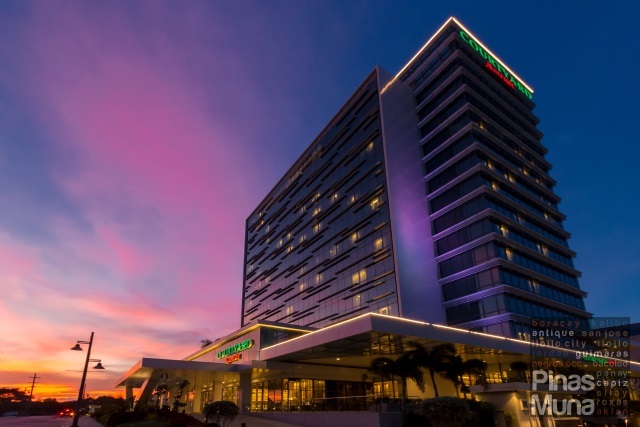 A hotel ambassador will welcome guests at the airport and will assist them through the airport's arrival procedure. 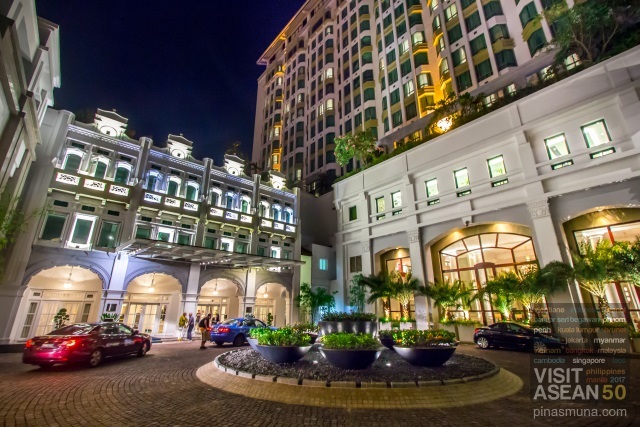 Upon check-out from the hotel, guests will be assisted by the concierge in arranging their transport. Getting a taxi from the hotel is never a problem. 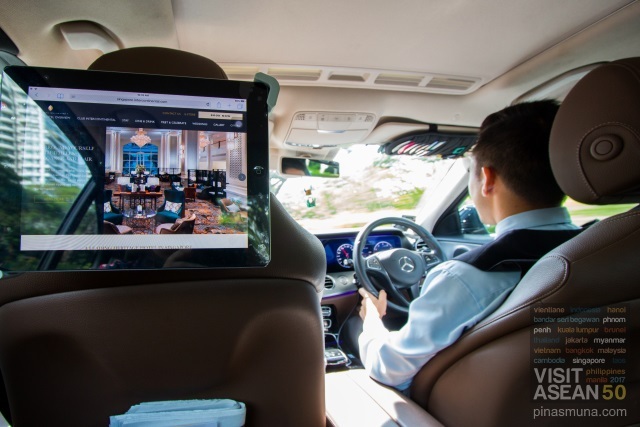 Guests who prefer to book a Grab/Uber car can comfortably wait for the car at the Concierge Lounge. As it was with arrival, the most convenient way to get to the airport is by taking the hotel's limousine service.